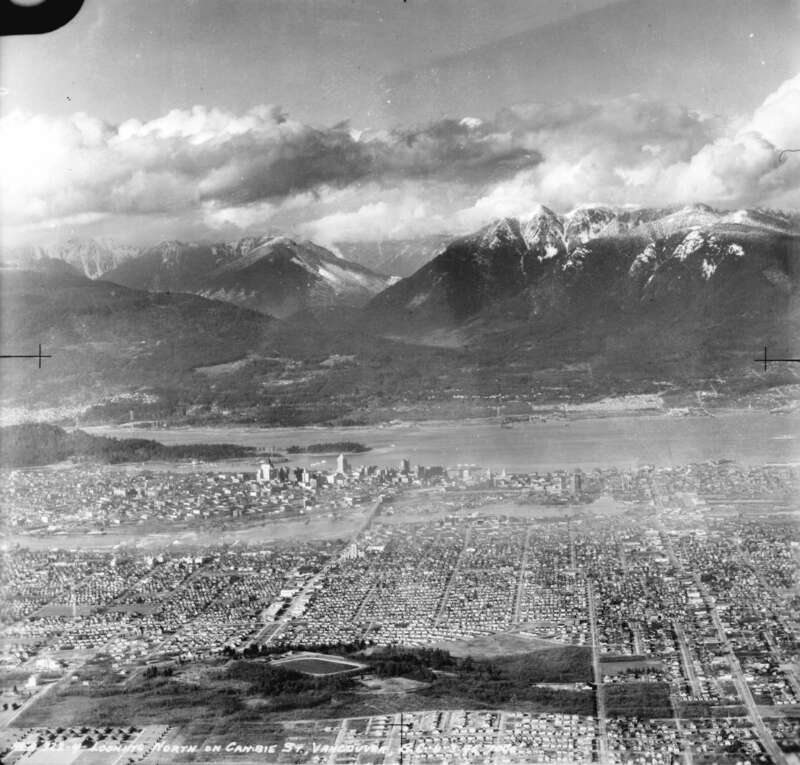 Some of my favourite old photos of Vancouver are aerials, taken from planes that have soared above the city for decades. It’s hard to match up the old photos with new ones either that I take myself or that I find on Flickr so the following compilation is simply archived imagery. As I spent my morning hanging off a 20-story building, I figure shots from the sky would be a fitting theme for today’s post. Related Post: Aerials, Archive Photos. Great pics – the 1990 one really shows how much change there’s been in the last 20 years as compared to prior eras. I love seeing the evolution of a city documented in this way. Thanks for the post.